Dr. K explains the concept, history, philosophy which supports this idea. 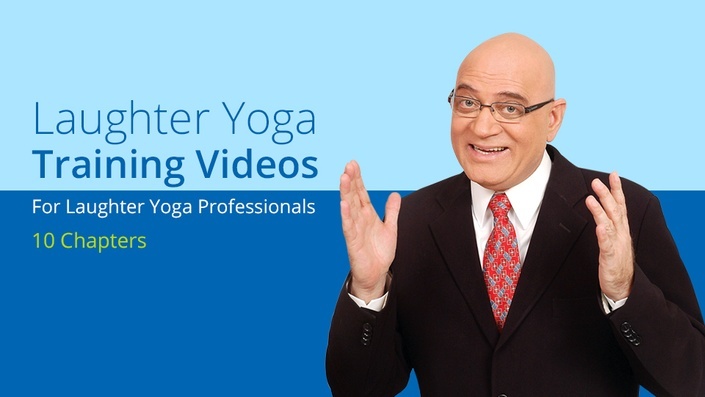 Learn how to explain Laughter Yoga and its benefits in just '1' minute through the 5 point explanation. This video explains Laughter Meditation and how to start and end the session. Watch Ho Ho Ha Ha Grounding Dance, Yoga Nidra and Humming. Learn how to start a Laughter Club, value of public seminars and the art of successful presentations. Also learn how to prepare press releases, business docs, video clips, etc.